April 13, 2012 -- At the end of the 1939-40 school year, John E. Alman, 58, was approaching his 20th year as principal of South Pasadena High School. 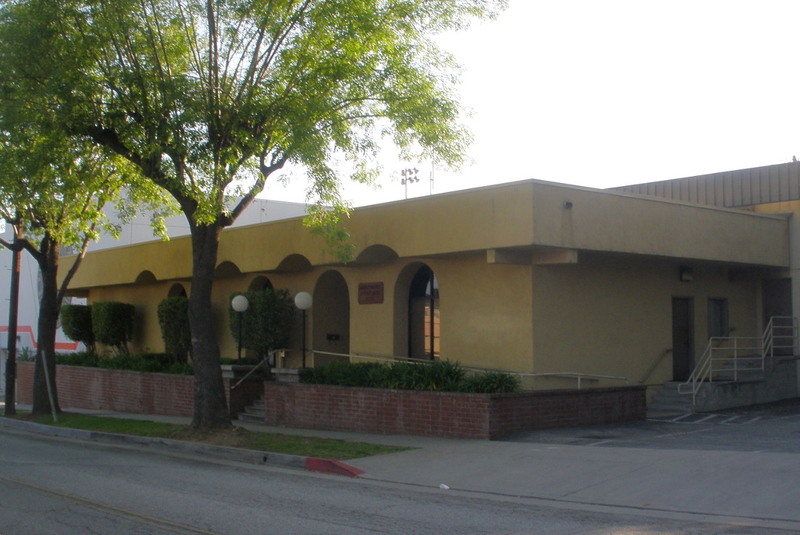 In addition to his service to the students, the popular principal was also an active member of the community, as a charter member of the Kiwanis Club of South Pasadena, and serving as a director of the local YMCA for 16 years. One of the highlights of Alman's life was traveling to Berlin in 1936 with the U.S. Olympic team, and serving as an official for the track and field competition, where he saw Jesse Owens win four gold medals at the Olympic Games that Adolf Hitler had planned as a showcase for his idea of Aryan superiority. Alman was born on July 18, 1881, in the tiny town of Bath, in central Illinois, the fifth of seven children born to Edward E. and Martha Ann Bunton Alman. The family then moved to Kansas, where Alman attended school. On Aug. 18, 1910, a month after his 29th birthday, Alman married 20-year-old Eleanor (Nellie) Cornelia Nichols in Russell, Kans. 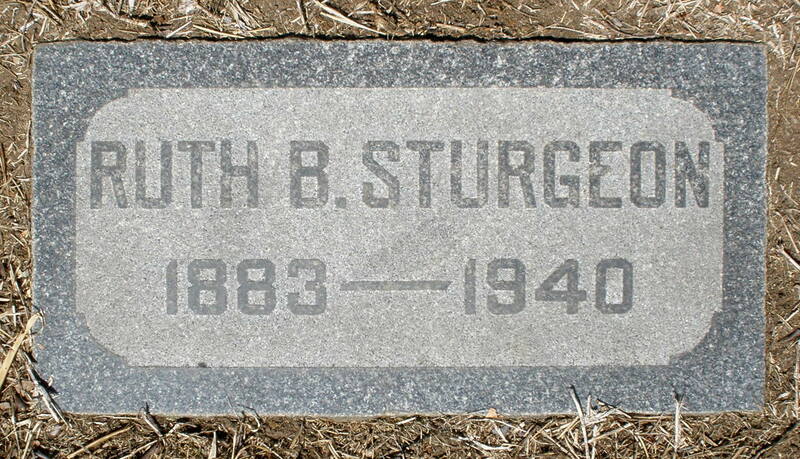 Their first child, John Jr., was born on July 3, 1911, in Kansas. Daughter Margaret followed about seven years later, and was born after the family moved to California. 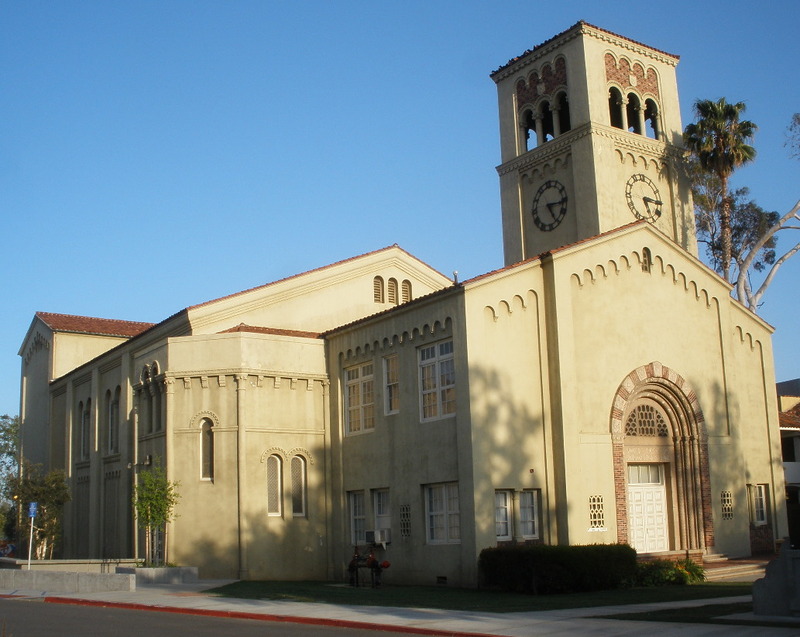 By 1920, Alman was a high school principal in Redlands, Calif., east of Los Angeles. The following year, he was named principal of South Pasadena High School. In South Pasadena in 1940, the Almans lived at 1421 Rollin St., less than a block from the high school, with their daughter Margaret, 20, a student at the University of Southern California. Their son, John Jr., 28, was a math teacher at Columbia University in New York City. 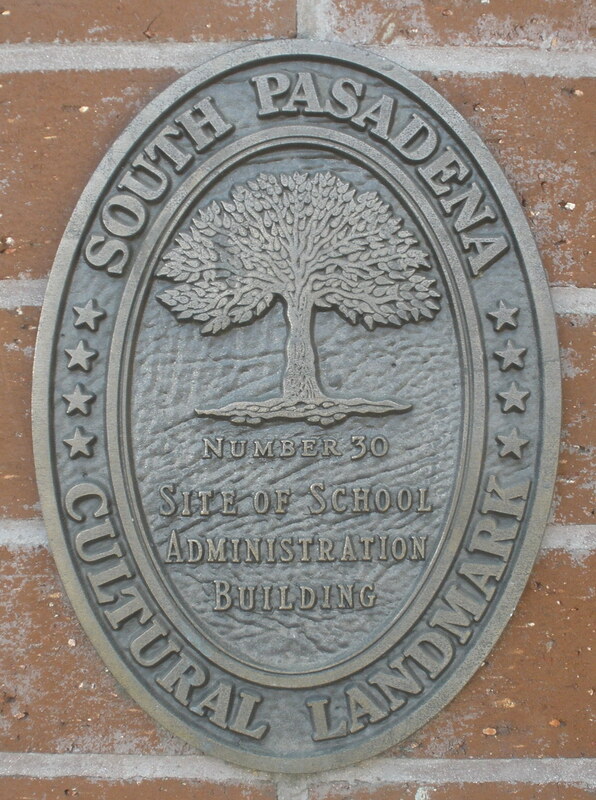 Both of the children graduated from South Pasadena High School. 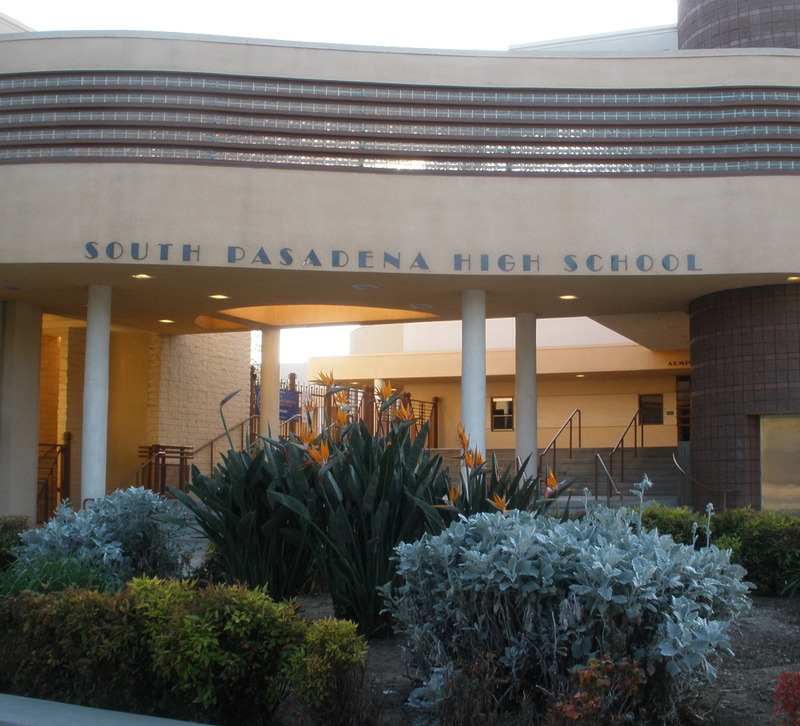 Under Alman's leadership, South Pasadena High School was seen as one of the state's best high schools, with one of the highest percentages in the state of graduates going on to college. While Alman was completing his 19th year as principal at South Pasadena High School, 37-year-old Verlin Spencer was completing his second year as principal of South Pasadena Junior High School (now South Pasadena Middle School), a few blocks away. 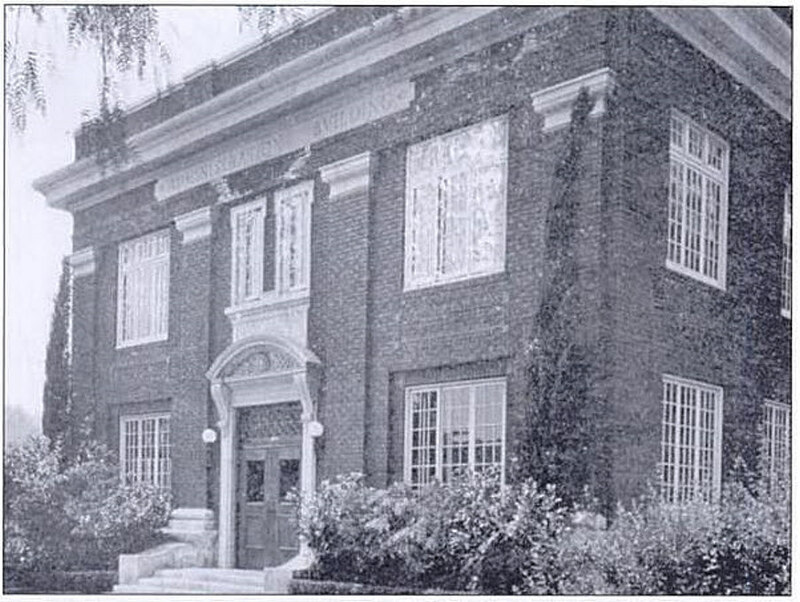 After working for five years as the school's assistant principal, Spencer was promoted to principal in 1938. Spencer was born in Colorado in 1902, graduated from Colorado State Teachers College in Greeley in 1925, and received his masters degree from Stanford University in 1932. He then worked for several years at a school district in Ventura, Calif., before moving to South Pasadena. In his new position, Spencer had an exemplary record in his first few years of employment. He lived with his wife, Mildred (Polly), 33, on the second floor of an apartment building at 1105 Mound Ave., in South Pasadena, a few blocks from the junior high school, and was studying for his doctorate degree in education at USC. Shortly after he was promoted to principal, however, Spencer’s performance and behavior seemed to deteriorate. He believed that the school district administration and his faculty were plotting against him, and he instituted bizarre new rules at the school -- including one which prohibited teachers at the school from speaking to each other without his specific permission. School district officials believed that Spencer, an obsessive perfectionist, was having problems due to the pressure and stress of his new position, and that he had suffered a nervous breakdown. He was placed on an involuntary three-week leave of absence by Superintendent George C. Bush. Some colleagues attributed Spencer's behavior to the worsening of his chronic headaches, perhaps as the result of his job pressures and ongoing studies. At about this time, Spencer also began carrying a handgun -- a .22-caliber Woodsman semiautomatic target pistol with a seven-inch barrel. He often went to a shooting range to practice on his lunch hour, and was considered an expert marksman, and students and faculty at the school knew that Spencer regularly carried the gun with him. In mid April 1940, Spencer participated in a faculty shooting match at a police firing range, and was ranked among the top marksmen. A school district offical called Spencer "a near-champion on the pistol range." When he returned from his leave of absence, Spencer continued to clash with his teachers. 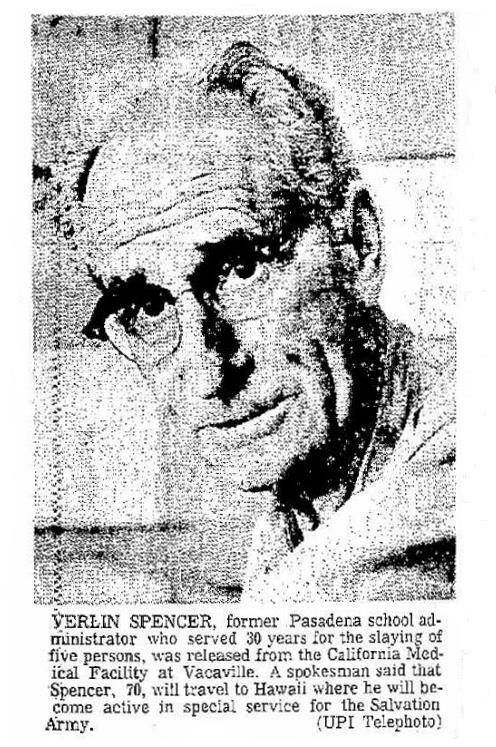 His disputes with Ruth Barnett Sturgeon, an art teacher at the junior high school, and Verner V. "Skip" Vanderlip, head of the print shop and mechanical arts teacher, were investigated by Bush, Alman and Will R. Speer, the school district's business manager, and the decision was made that Spencer would not be re-hired as principal of the junior high school. In late April 1940, Bush told Spencer of the decision, and offered him a teaching position at the high school, but Spencer declined. Bush then offered him the position as vice principal at the junior high school, under a new principal, which Spencer seemed willing to consider. Spencer arrived early and stopped first at the desk of Bush's secretary, 24-year-old Dorothea Talbert. Spencer then went into the meeting with Bush, Alman and Speer in Bush's office. 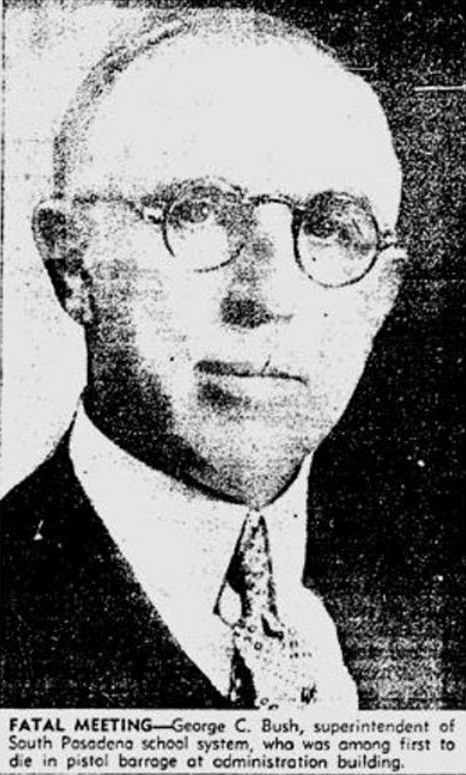 Elmer J. Erickson, vice principal of the high school, was also scheduled to attend the meeting, but he was late. After a few moments of quiet discussion, Spencer's raised voice could be heard in the hallway, then the sound of gunshots. Spencer shot both Alman and Speer through the heart and they died at the scene. The bullet that hit Bush missed his heart, but he died about 20 minutes later on the way to Huntington Hospital in Pasadena. 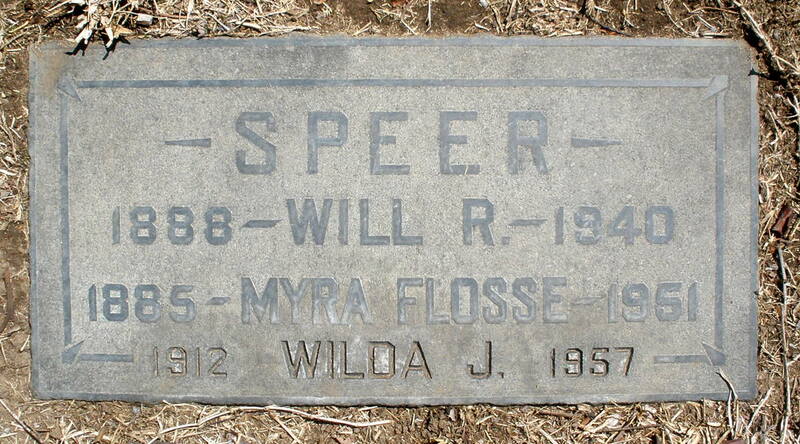 Speer, 52, was married, and had a 28-year-old daughter, Wilda. Bush, 64, left a wife and 34-year-old daughter, Margaret. The noise from the gunshots didn't raise much alarm on the school campus. 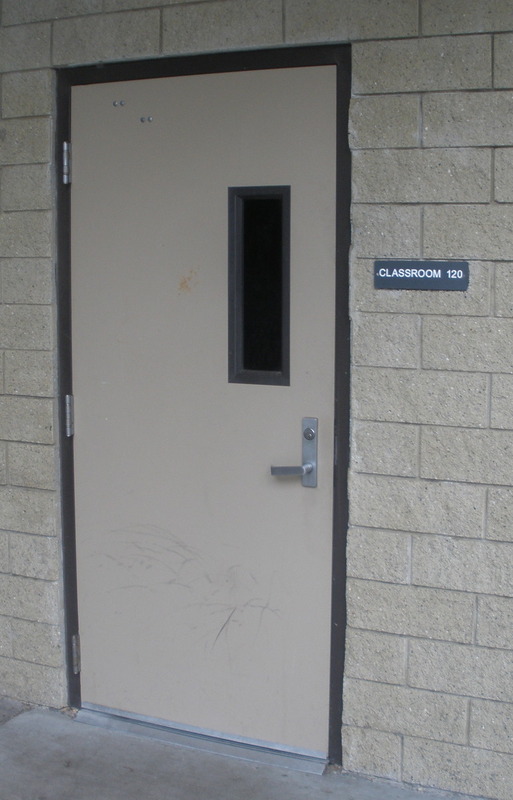 Since it was about 3 p.m., classes were letting out for the day. The streets around the school were crowded with cars, and many attributed the noise to the car backfires. 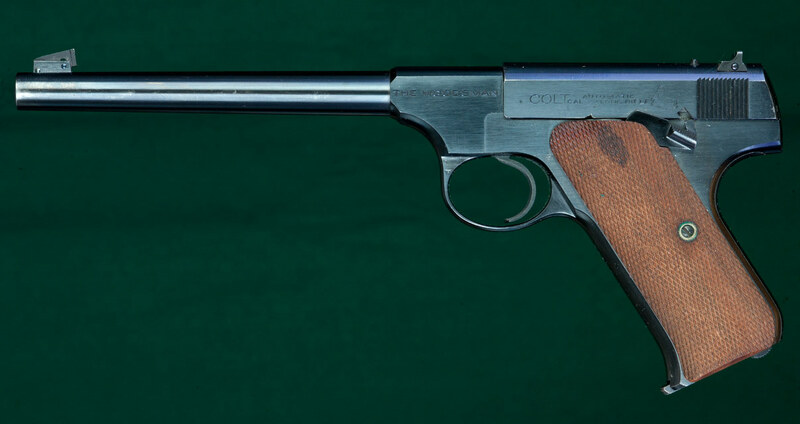 Spencer came out of the office and aimed his .22-caliber pistol at Dorothea Talbert. She started to duck behind her desk as Spencer fired, and the bullet hit her in the left shoulder. 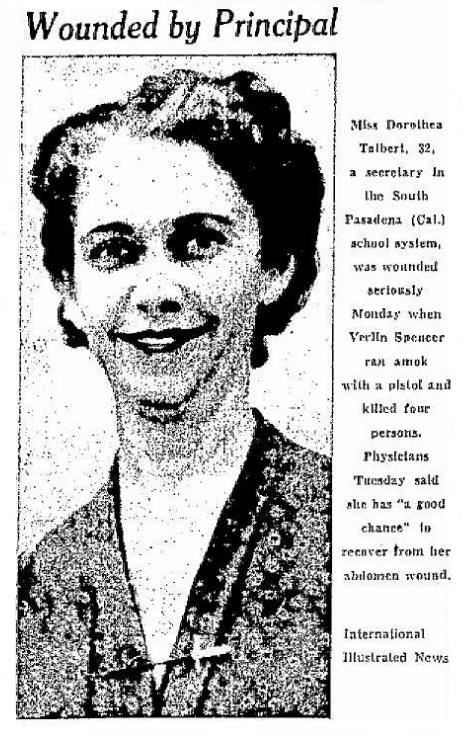 Talbert, who lived in South Pasadena with her widowed mother, survived her injuries, but was left paralyzed from the waist down. She died in 1981 at the age of 64. Spencer ran down a flight of stairs, left the Administration Building and headed for the junior high school three blocks away, where he planned to find the teachers he felt were responsible for his dismissal. But his car, a 1937 Ford coupe, had a dead battery and he was unable to start it. Since it was shortly after 3 p.m. and the high school students were heading home, Spencer flagged down a couple of them and asked for help in starting his car. The students jump-started Spencer’s car, and he headed east on Bank Street away from the high school, turned right on Fair Oaks Avenue, then left on Rollin Street, parking next to the junior high school. Spencer went to the industrial arts area and found Vanderlip, the mechanical arts teacher, in a woodworking classroom. He told Vanderlip that he needed help with a student who had been injured. Once outside the classroom, Spencer pressed his gun against Vanderlip's ribs, and ordered him into a basement storage room, where Vanderlip's body was later found in a pool of blood beneath some classroom desks. Vanderlip, a 44-year-old ex-Marine and World War I veteran, likely struggled with Spencer before he was shot three times. Vanderlip left a wife and 12-year-old son, Verner Jr.
Spencer then walked across the open courtyard area in the center of the school and found Sturgeon, 56, the art teacher, alone in her classroom, Room 120, and shot her in the chest and head as she sat at her desk, correcting papers. Sturgeon, who taught at the school for more than 20 years, was taken to Huntington Hospital, where she died three days later. By this time, the police had been called, and were surrounding the junior high school. Spencer went to the empty school cafeteria and shot himself in the chest as officers were closing in. Spencer survived the suicide attempt, and was also taken to Huntington Hospital. 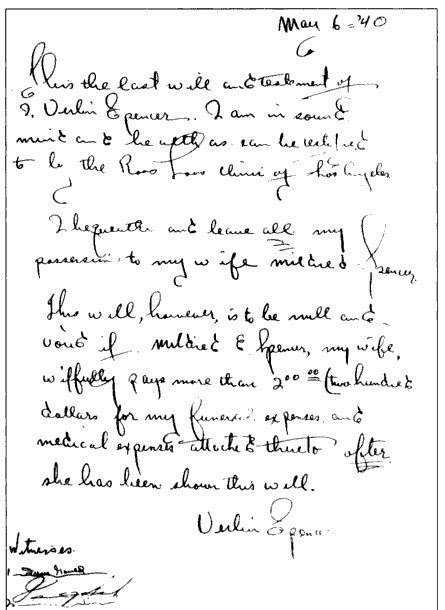 In Spencer's pocket, police found a one-page, handwritten will, written on the day of the shootings, in which Spencer left all his possessions to his wife, but with one stipulation: "This will, however, is to be null and void if Mildred Spencer, my wife, willfully pays more than $200 for my funeral expenses and medical expenses." After the rampage, all of the schools in the district were closed for one week, and a community memorial service for the victims was held at the high school auditorium on Sunday, May 12. Elmer Erickson, the vice principal who had been scheduled to attend the meeting where his three colleagues were shot, was named to replace Alman as principal of the high school. Spencer's wife -- who was working in the administrative offices at the junior high school at the time of the shooting -- later said that her husband was "in the poorest physical condition I’ve ever seen him. He had been taking Phenobarbital and bromide medicine over a long time. For six months he was sleeping only from midnight to about 4 in the morning, and the rest of the time he worked or studied. He had such a terrible fear of not excelling." "Verlin was a very sensitive and intelligent man," she said, "and his intelligence must have driven him too far. Overwork must have turned him into a maniac, because only a maniac would do such a thing." At the time, bromide was an ingredient in popular over-the-counter sedatives and headache remedies, but they were withdrawn from the market in 1975 due to their dangerous toxicity. Spencer was taking at least one bromide tablet every half hour to help ease his constant headaches. Alman’s widow said her husband had described Spencer as a man of "radical and progressive thought," who regarded himself as one "against the world. ... Because he felt that he was alone, he began to believe that the school board and other officials and teachers were always out to get his job," Mrs. Alman said. "He felt that he was being persecuted." Spencer eventually recovered from his self-inflicted injuries, but always maintained that he remembered nothing of the afternoon of May 6, 1940. Spencer was charged with five counts of murder and one count of attempted murder. "It is the state's contention that the fact that Spencer drove his car a mile to track down two of his victims after killing the first three shows premeditation of a sane mind and murderous preparedness," said Deputy District Attorney Arthur Veitch. At his first court hearing a month after the shootings, Spencer pleaded not guilty by reason of insanity. A month later, in an effort to avoid the death penalty if found guilty after a trial, Spencer changed his plea to guilty and was sentenced by a judge to five life terms at San Quentin State Prison. Veitch accepted Spencer's guilty plea and the sentence, telling the court, "The difference between having his dead body and having him incarcerated for life is not sufficient to warrant taking any chance in the case," particularly with the possibility of an insanity defense. Shortly after Spencer began serving his sentence at San Quentin, he was allowed to examine his file, and he discovered that a blood sample taken after his arrest showed high enough levels of bromide in his system to have rendered him legally insane. Based on that information, Spencer began filing a series of appeals. Although he was considered a model inmate in prison, working in the prison library and teaching his fellow inmates, when he first became eligible for parole in 1947, he was rejected, primarily because of letters from South Pasadena residents and school district officials who believed he had more names on his list of enemies. (There were reports that Spencer had shouted, "I'll get them all!" during his shooting spree.) 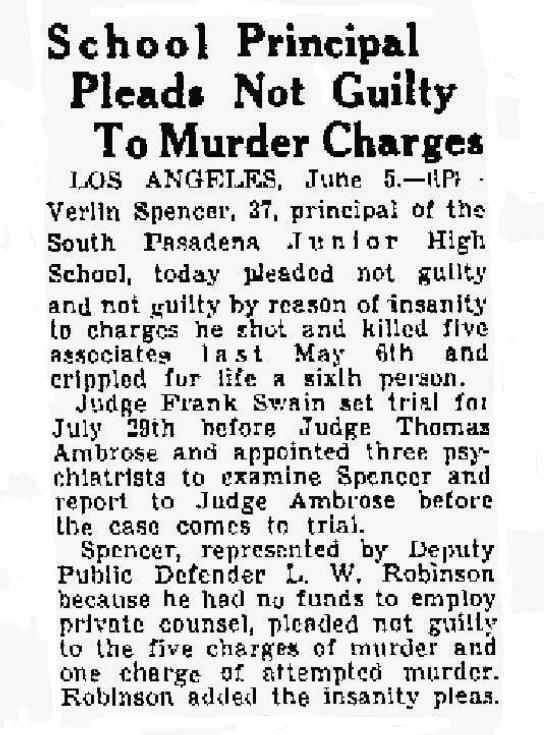 The organized campaign against Spencer's release came each time he was up for parole, through the 1960s. 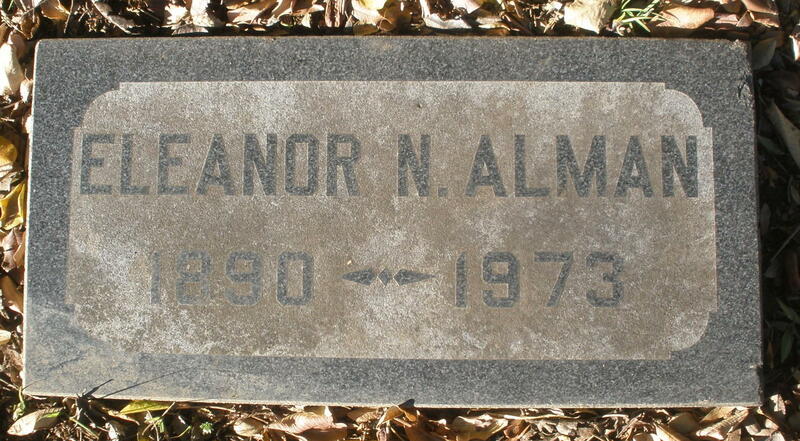 John Alman’s widow, Eleanor (Nellie) Alman, died on Jan. 14, 1973, in Los Angeles, at the age of 82, and is buried next to her husband at San Gabriel Cemetery. Two other victims of the shooting rampage -- Will R. Speer, the school district's business manager, and Ruth Barnett Sturgeon, an art teacher at the junior high school -- are also buried at San Gabriel Cemetery, not far from the Almans. 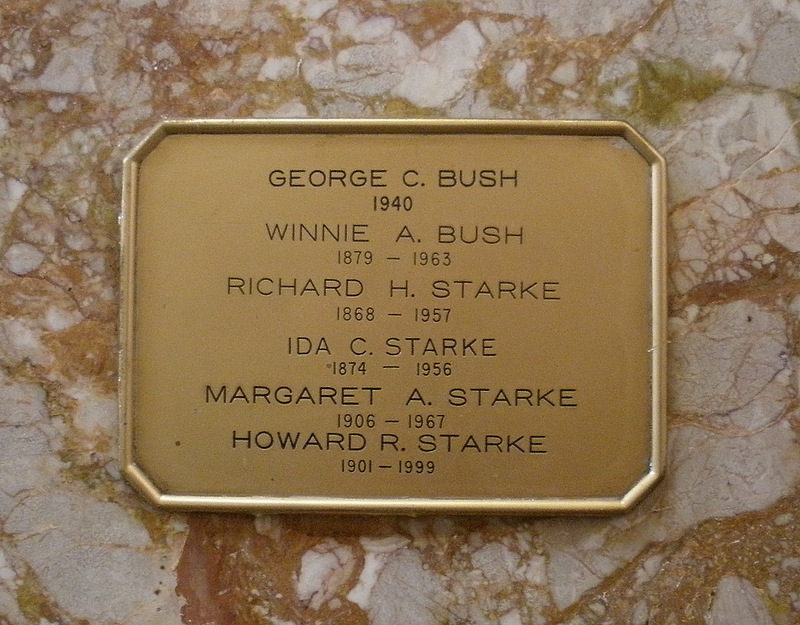 Superintendent George C. Bush is interred at Mountain View Cemetery in Altadena, Calif., in the Mountain View Mausoleum, along with his wife, daughter, son-in-law, and son-in-law's parents. 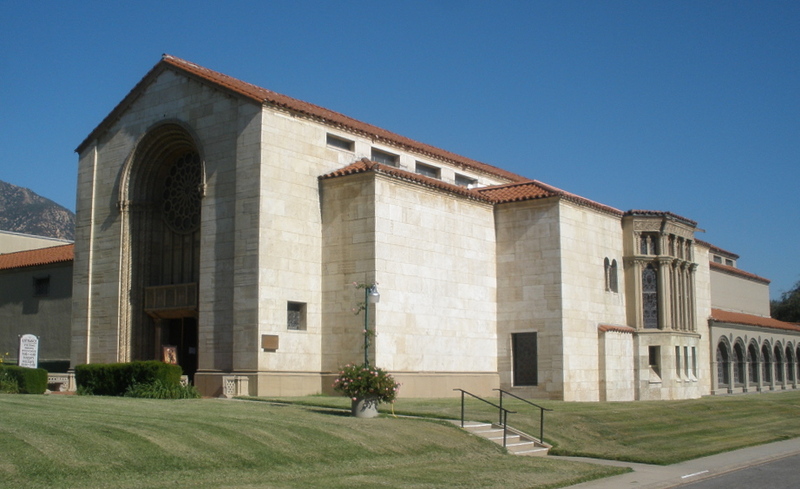 Verner Vanderlip, the mechanical arts teacher, is also interred at Mountain View Cemetery, in the Pasadena Mausoleum, but his remains are in a community area inaccessible to the public. Spencer was eventually paroled on Nov. 9, 1970, after serving 30 years in prison, with the condition that he leave California. Spencer changed his name and moved to Hawaii, where he worked with the Salvation Army to assist other parolees. After his release, Spencer was asked about residents' fears that he would return to South Pasadena. "I can't understand why these people think I would want to see them," he said. "The funny thing is that this is just as distasteful to me as it is to them. I don't understand why they feel they have to carry guns. This thing has gone beyond reason. It's irrational." Spencer reportedly died in Hawaii in 1979, at the age of 77, but there is also fairly reliable, credible information that he secretly returned to California and died in San Diego in 1991, at the age of 88. Although Spencer always maintained that he didn't remember the events of May 6, 1940, "I've accepted that I did those things," he said shortly before his parole. "The fact I know about this part of me means that I'm less dangerous than the average guy walking the street. They don't know about themselves; I do. I know what I'm going to do -- I'm going to watch it." Shortly after Spencer went to prison, he and his wife, Polly, agreed to divorce so that she could continue with her life. She re-married and was widowed twice, and died in November 2001 in Laguna Hills, Calif., at the age of 95. 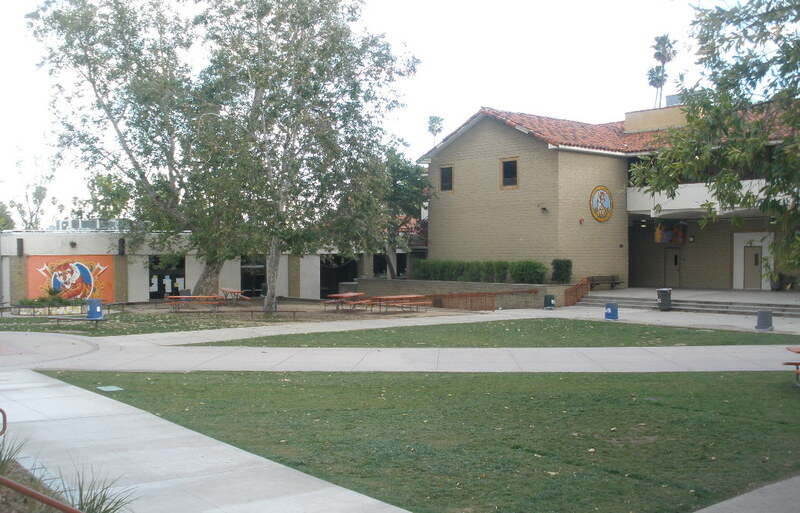 In 2003, South Pasadena High School dedicated a concrete wall on the campus in honor of Bush, who was also the high school's first principal, serving from 1906 to 1912. The high school also annually presents the John Alman Memorial Award to a member of the senior class who plans to enter the fields of teaching, youth work or religious education. The award is given in the memory of Alman, "whose devotion to the welfare of the students of the high school was outstanding. It is hoped that the winner(s) will, in some way, perpetuate the fine ideals for which Mr. Alman stood." Alman's great-granddaughter, Laura Hastings, tells the story of the shooting, and its long-term impact on her grandmother -- Alman's daughter, Margaret -- in her blog, "I Love You, Pug."